On March 28, 2014, the high court had ordered the Election Commission and the Ministry of Home Affairs to look into the accounts of political parties and take action within six months. 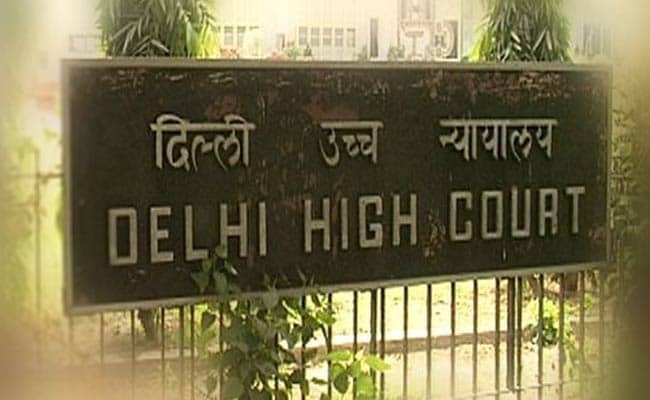 New Delhi: The Delhi High Court today granted six-months time to the Centre to look into accounts of political parties, including the Congress and the BJP, for traces of foreign funds. A bench of Acting Chief Justice Gita Mittal and Justice C Hari Shankar gave the "last opportunity" to the Ministry of Home Affairs for compliance of its 2014 judgement, in which the high court had found both parties flouting the norms of the FCRA by accepting donations from Indian subsidiaries of UK-based Vedanta Resources. Section 4 of the Foreign Contribution (Regulation) Act (FCRA) prohibits a political party or legislature from accepting foreign contributors. However, MHA represented by central government's standing counsel Monika Arora, sought extension of time till March 31, 2018 to comply with the court's directions. The Centre in its application said the records are voluminous in nature and are of few decades old, hence, to collect, collate and then analyse them requires more time.